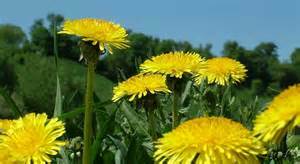 Poem of Sitting Outside at a Silent Retreat, #4: Dandelions! The sun upon the golden dandelions makes me glad to be alive! I know now that in spite of everything I will survive. God has intervened and immense power he does wield. I know that the Universe will finally let me heal. I believe in miracles, and I’ve helped so many others. Why not let go and free myself to help another … me! “Empath” let go of sadness! I will surround myself with joy and gladness. Will dispel the fear and dark feelings that hold on so tight. Yes, I believe in miracles definitely. Why can’t one small miracle be me? To give to others what I have found. That is my heart, my soul, my personality. The wind caressing the dandelions is bliss! Now all I have to do is make a wish! Make a wish and God hears every word! Posted on May 17, 2015 May 17, 2015 by bowmanauthorPosted in bowmanauthorTagged "Healer Heal Thyself! 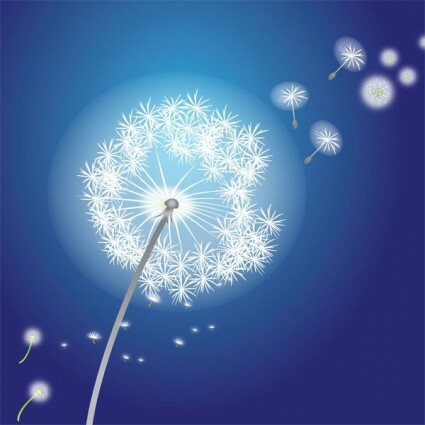 ", Dandelions, Healing, images, Miracle, Poetry, Silence, Silent Retreat, Spiritual, Wish. Next Next post: STOP THE PRESSES! I Interrupt My Regularly Scheduled Program for This Urgent Review of “Pockets of Chaos: Poems and Stories” by Linda L. Labin! I believe that the universe brings us to what we need. “Yes, I believe in miracles definitely. I’m so glad my words resonate with you. But I am but a vessel used to share these thoughts coming to us all from the greatness of the supreme power that cradles us in love and understanding. I am sitting beside you in a similar situation. My faith keeps me going and the prayers of loved ones and friends. Hang on my friend as you have inspired me to not give up. The treatments I’m getting now are so strong that they overpower me, draining me and depleting me. Keep your eyes on God and your strong faith. I do believe in miracles. We both need one and they will come eventually. Thank you Deb, for sharing your healing words of light. Sometimes we need to stop and just take a moment for ourselves. Be blessed and may God’s love warm you on your path to healing.